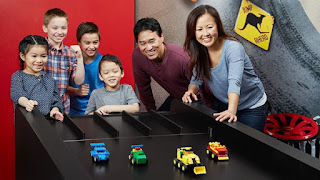 Living a Fit and Full Life: Have a Blast at LEGOLAND® Discovery Center Arizona! 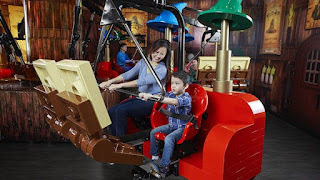 Have a Blast at LEGOLAND® Discovery Center Arizona! Blast off into an intergalactic LEGO world! 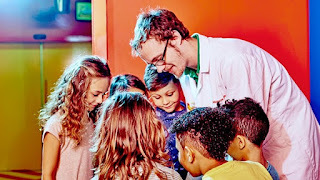 Explore far off planets, new worlds and even build your own space shuttle! 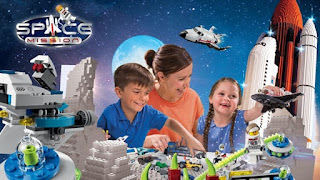 Be the commander at Mission Control and watch the LEGO Space Shuttle blast off into outer space! 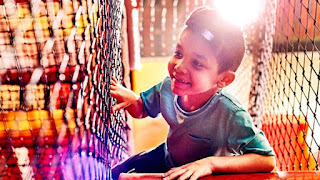 This out-of-this-world experience will delight parents and children alike. What will you discover? Our store is stuffed with awesomeness! We’ve got all the latest LEGO® products, including Marvel Super Heroes, Lord of the Rings and Ninjago. 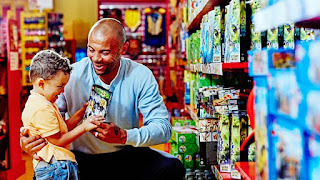 Find the store next to the LEGOLAND Discovery Centre: take home a souvenir from your LEGO adventure or pop by any time – you don’t need an LEGOLAND Discovery Centre ticket to visit. 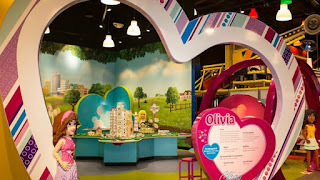 LEGOLAND® Discovery Center Arizona is an absolute blast! 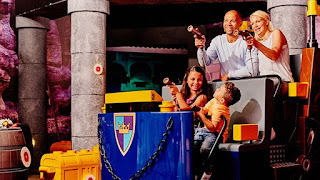 My family had such an amazing time at LEGOLAND® Discovery Center Arizona! The first ride we encountered was the Kingdom Quest ride where you you have to zap the beastly trolls and sneaky skeletons to save the Princess. I love that it's a ride that the whole family can go on. It sounds scary but it wasn't scary at all and even my 2 year old had fun zapping the bad guys! We then encountered MINILAND which is just spectacular! I love that the building and such are modeled after many of the building in Arizona. 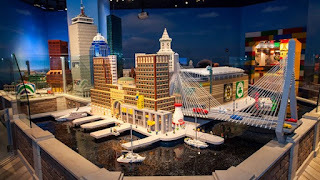 My kids even recognized a few buildings and had a blast exploring and playing with the interactive city. We then visited the DUPLO Farm which was perfect for my 2 year old! He loved the cow and kept asking to ride it but settled for pushing the button to make it moo over and over again. The DUPLO Farm is the perfect place to sit down, get comfy and build while the little ones play. I think we actually spent most of our time here because it had something for everyone to do. Merlin's Apprentice Ride was so much fun! It spins around and goes up in the air when you pedal the padals. My 4, 7 and 9 year old rode this ride over and over again and still asked to go on it one more time when it was time to go. The love rides and this one definitely doesn't disappoint. My husband took my 2 year old on it a couple of time and he loved it as well so it's definitely not scary in any way. Just make sure your kiddos are over the height limit as my son just barely made it. 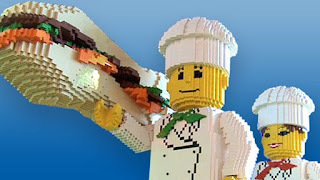 LEGO® 4D cinema was probably my favorite! 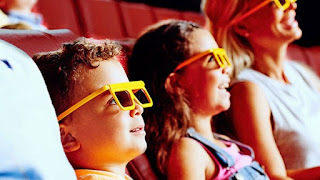 My kids have never watched a 3D or 4D movie so I loved watching them react to the movie. It was completely adorable and such a fun time! The last place we hit was the Lego City Play Zone. The kids ran around playing while mom and dad relaxed with some treats from the cafe. LEGOLAND® Discovery Center Arizona was an absolute blast for the entire family and we'll definitely be visiting again soon! 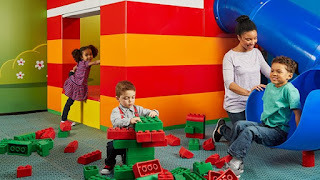 LEGOLAND Discovery Center Arizona is open 365 days a year. Please see admissions hours below. Please allow two to three hours for your visit. No re-entry is allowed after you leave the attraction. The last admission to the attraction is two hours before closing with the exception of holidays. Hours are subject to change without notice. 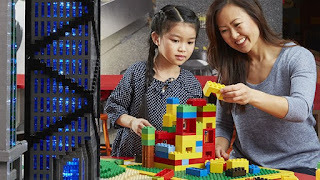 Click HERE to find a LEGOLAND® Discovery Center near you! 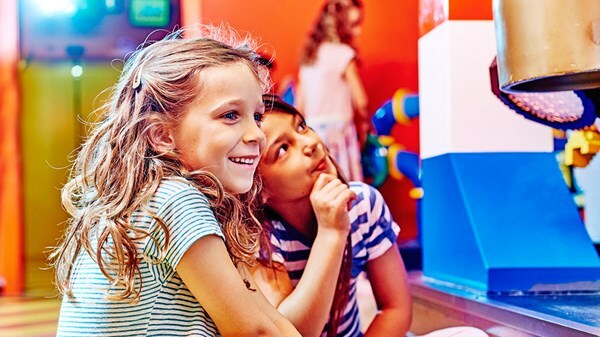 Click HERE to learn more about LEGOLAND Discovery Center Arizona! 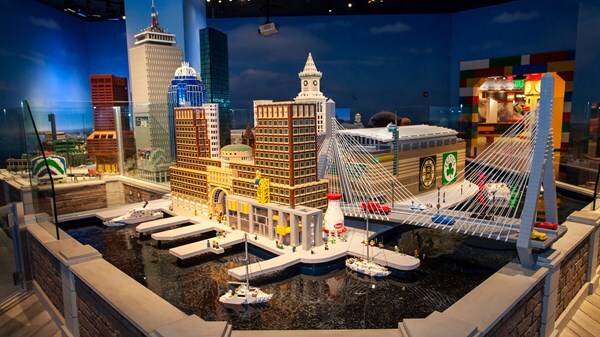 Follow LEGOLAND Discovery Center on social media!